The Reverend Dr. Wilson Scott, Jr. 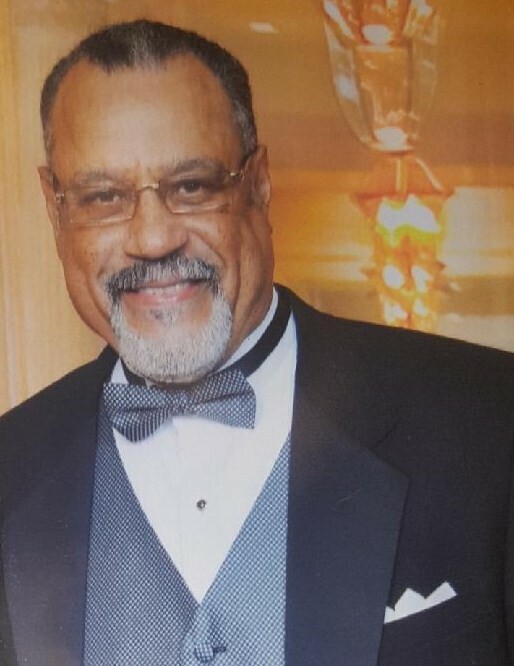 The Reverend Dr. Wilson Scott, Jr, 69, Pastor of Bethlehem Missionary Baptist Church, entered eternal rest on Wednesday, October 31, 2018, at Memorial Health University Medical Center surrounded by his loving family. He leaves to cherish his memories: a loving wife, Claudette Scott; two daughters, Fatimah Aswod (Atlanta, GA) and Kimberly Scott (Savannah, GA); one grandchild, Arial Aswod (Atlanta, GA); five sisters, Mrs. Eleanor Redmond, Mrs. Jacqueline Sanders, Mrs. Eunice Dingle (Henry), Dr. Delma Stell (Ralph) and Mrs. Cynthia Williams (Edward); a host of relatives, church family and friends. He was preceded in death by his mother and father Mr. Wilson Scott, Sr. and Mrs. Delma L. Scott, his son, Wilson Scott, III and a sister, Mrs. Doretha Tyson. Pastor Wilson Scott, Jr. will lie in state at Bethlehem Missionary Baptist Church, 1008 May Street, Tuesday, November 6, 2018 from 6pm to 8pm with a Special Musical Tribute. Funeral Services: 11:00 A.M., Wednesday, November 7, 2018 at Jonesville Baptist Church of The P.A.W., 5201 Montgomery Street, Bishop James Rodgers, Pastor. Interment: Hillcrest Abbey East Cemetery.